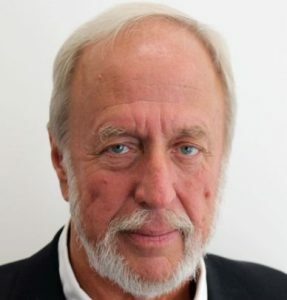 Robert Plomin is MRC Research Professor of Behavioural Genetics at the Institute of Psychiatry, Psychology and Neuroscience, King’s College London. He has published more than 800 papers and is the author of the bestselling textbook in the field, as well as a dozen other books. After 40 years of research, he has come to the view that inherited DNA differences are the major systematic force that makes us who we are as individuals – our mental health and illness, our personality and our cognitive abilities and disabilities. The environment is important, but it works completely differently from the way we thought it worked. The DNA revolution has made it possible to use DNA to predict our psychological problems and promise from birth. These advances in genetic research, Professor Plomin believes, call for a radical rethink about what makes us who we are, with sweeping – and no doubt controversial – implications for the way we think about parenting, education and the events that shape our lives. These are the themes of his new book, Blueprint: how DNA makes us who we are (Allen Lane).